Last year I was tired of the me I was. So I set resolutions. Just like every other year. I was going to be better. I was going to love more. I was going to be different... no more old, nasty me. I was going to chase all my wildest dreams. No fear was allowed to hold me back. I was going to travel to new places. I was going to experience new, exciting things. Lose all that weight. Eat completely healthy. Read my Bible five times a day. Pray every second. Be a friend to everyone. Find true love. Give to twenty missions. I was going to become the me I've always wanted to be. I can now be proud of the me I am. I accomplished all my New Year Resolutions for 2017. And, boy, do I feel wonderful... except what do I do this year around? I mean... what can I change about me, now? A whole year of work... and now I'm stuck in perfection. Forever. It's actually a depressing thought. Except I don't get depressed anymore. Well, after much thought I have finally realized what I must do. I must take a regress year. It's not right to be this perfect, to have no room left to resolve me. So, I will back slide a little. I'll be a little less kind. That way in 2019 I'll have something to work toward again! 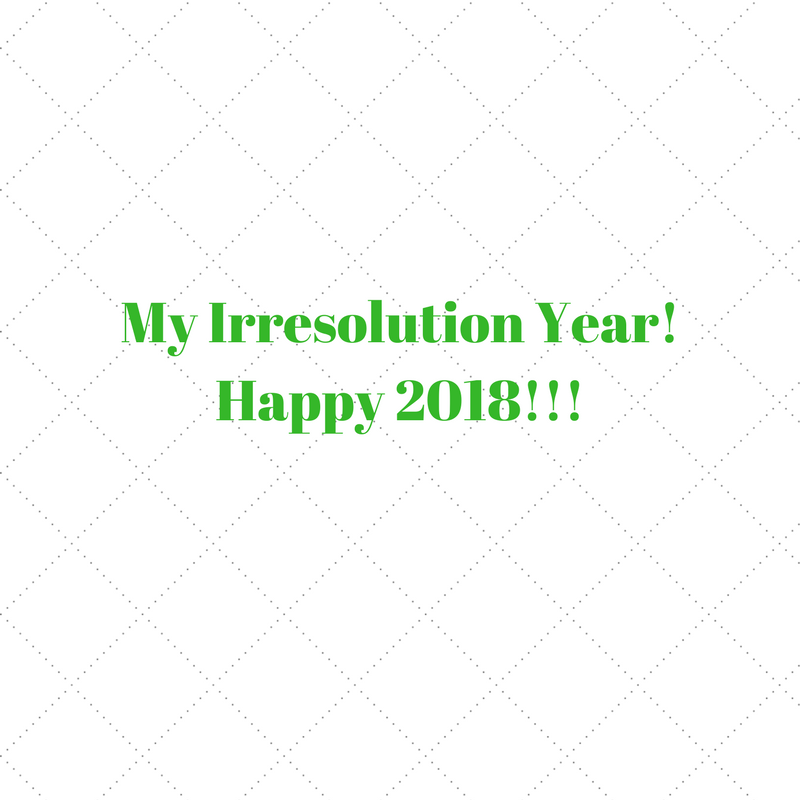 2018 is my irresolution year!!! 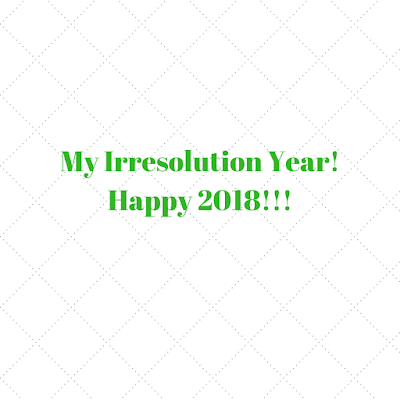 I'm so happy :) Maybe you'd like to join me, if you too met all your resolutions? 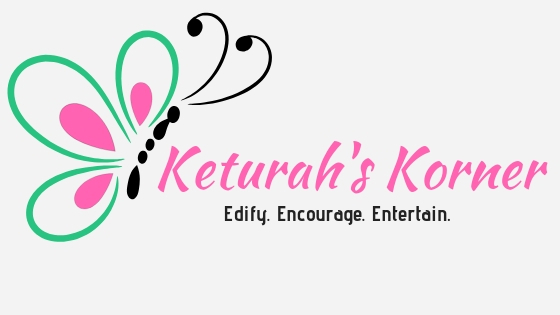 First off, your blog and you are absolutely awesome, Keturah!! !